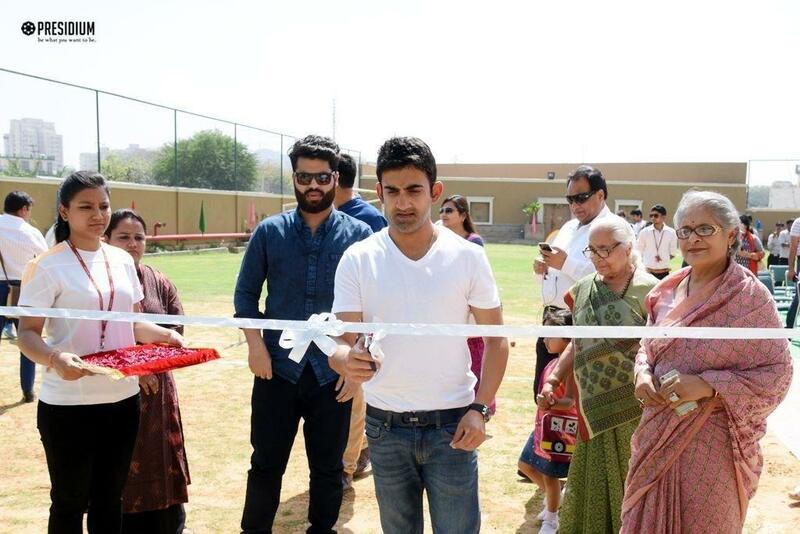 Presidium Gurgaon witnessed the launch of Eden Cricket Academy on 25th March ’17. 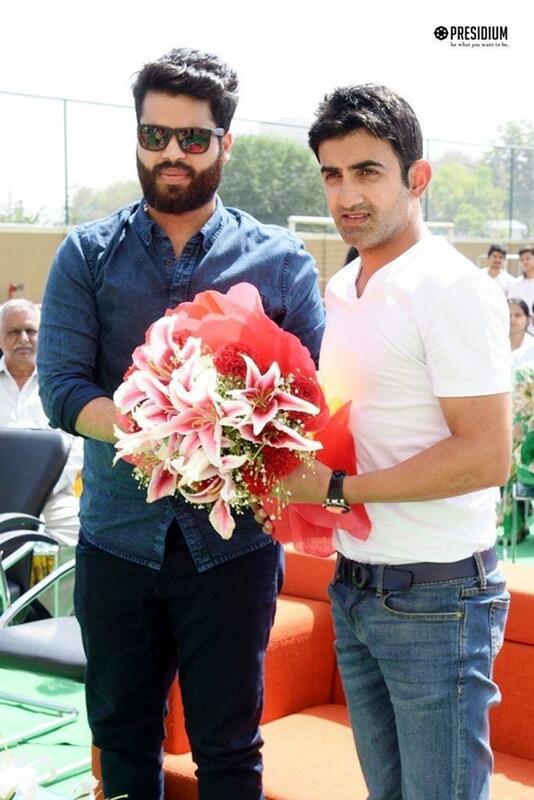 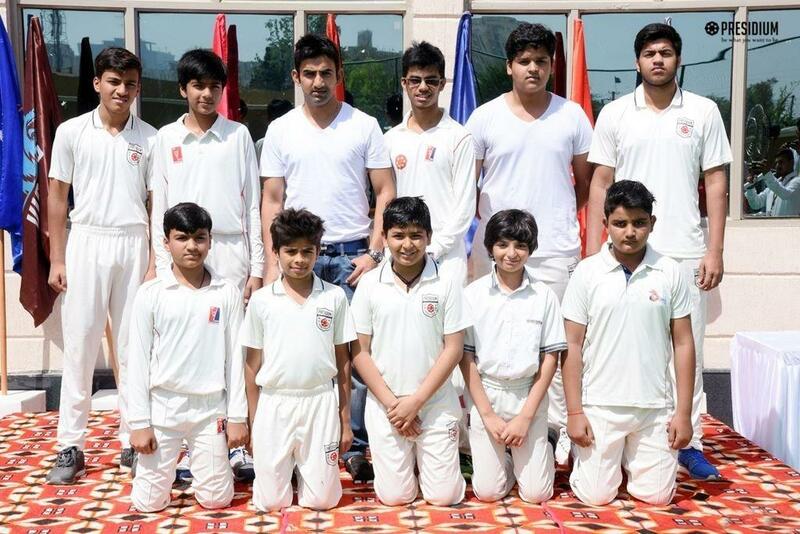 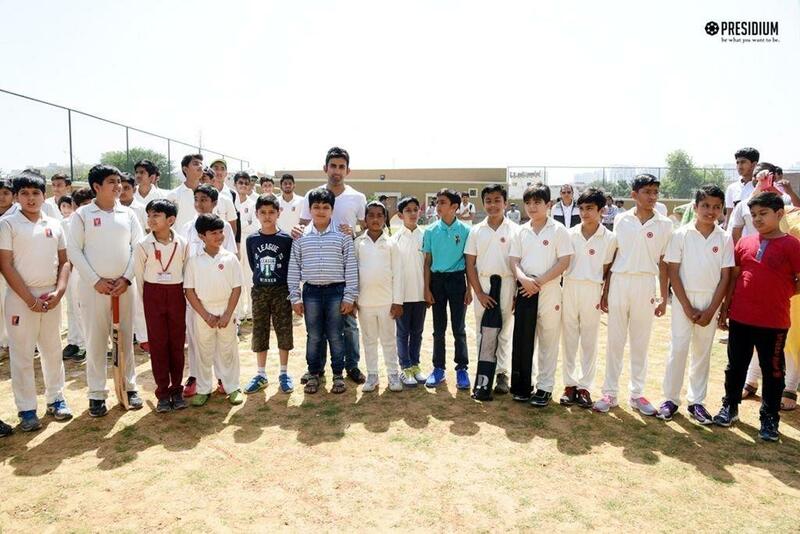 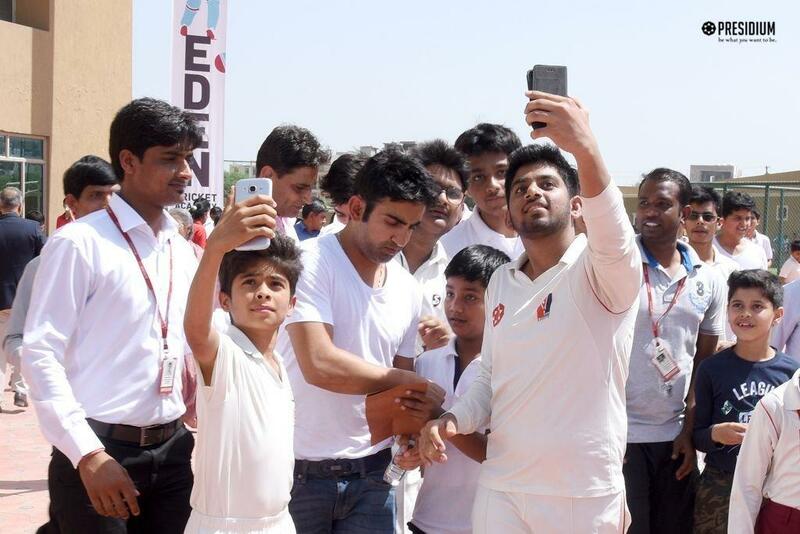 The academy was inaugurated by the star cricketer of India, Gautam Gambhir who met the young players of Presidium and appreciated their zeal and passion for the game and wished them all the best for the future. 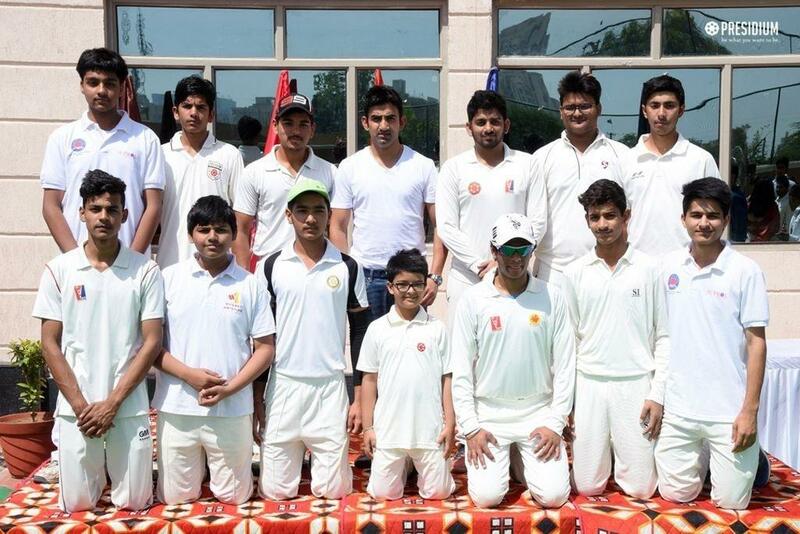 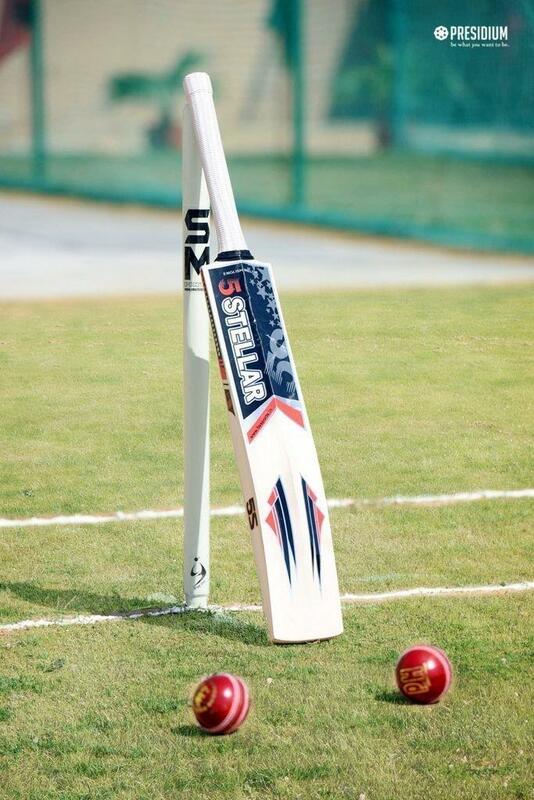 The students who join the academy will be trained by Vijay Dahiya, former Indian player and Manvinder Bisla, IPL player. 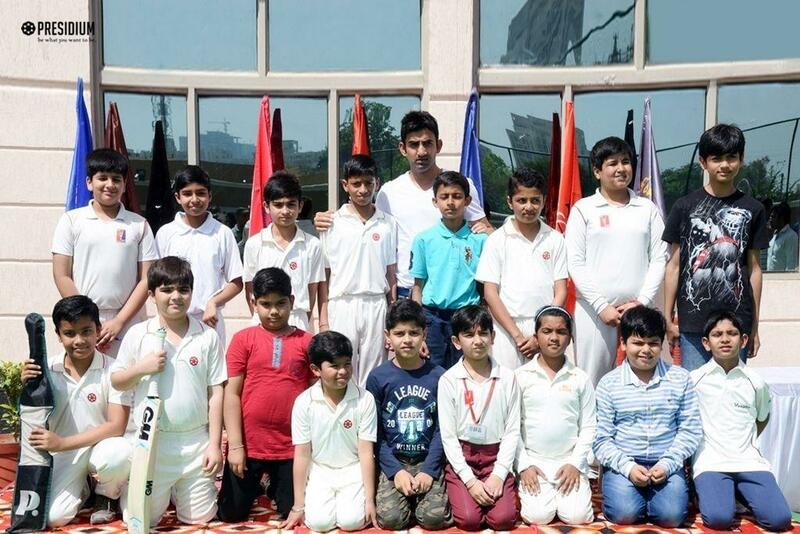 We hope to see Eden Cricket groom young Presidians into future cricket champions.